Ever ordered thousands of the same brochure only to end up throwing half away or having to add sticky labels on to update them? 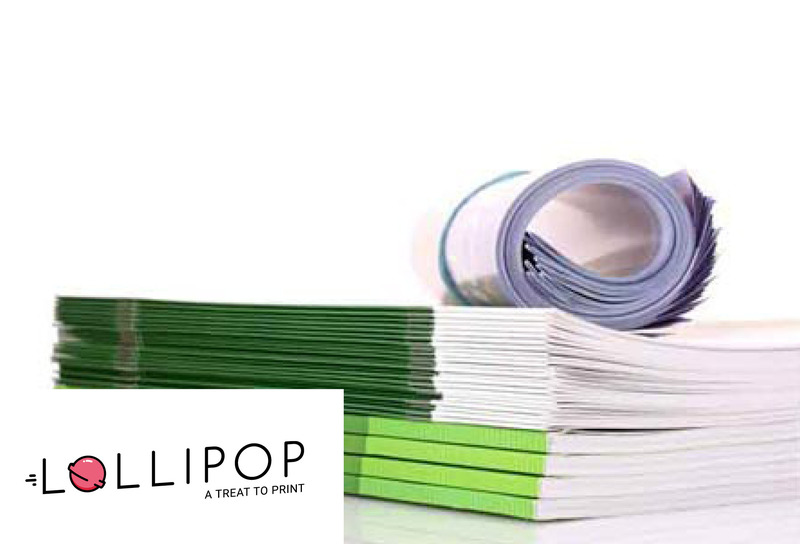 We can help you save money and avoid wastage by printing exactly the number you need – when you need them. 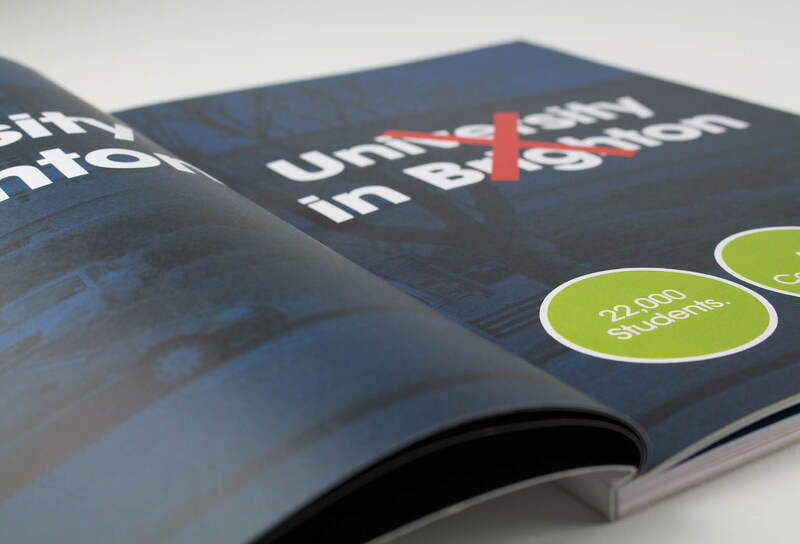 We can produce small quantities of brochures & booklets allowing you to keep content bang up to date. Despite printing only small quantities than you may have ordered in the past there is no reason why you should accept a lower print quality. 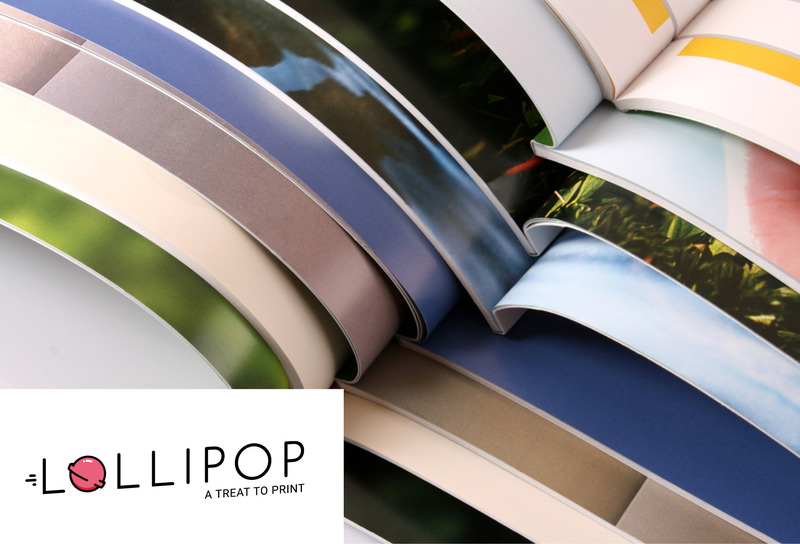 The modern digital printing technology we use means you can order small quantities of brochures and booklets printed to the highest print quality. 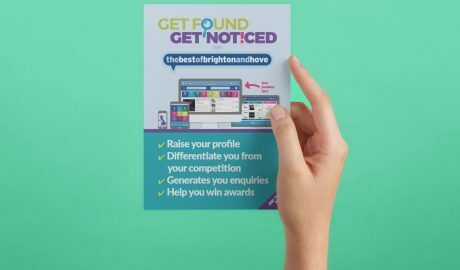 With fast turnaround and personalisation we can ensure you communicate with potential customers in a professional, cost effective & timely manner. 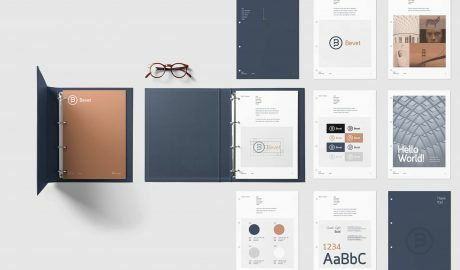 Quality Business Cards, Letterheads & Compliment Slips that help you make a great impression, every-time! Spread your message far & wide with our fantastic range of leaflets & flyers – available on fast turnaround! 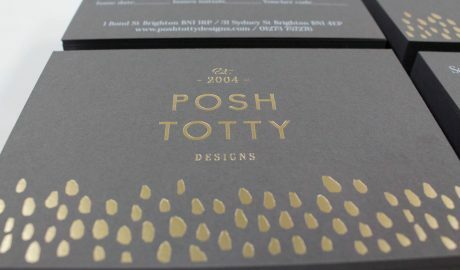 Make a great first impression with quality invites & postcards printed using the best digital printers around!